Receive these special bonuses with your order! Dr. Rosita Arvigo - Herbalist, healer and author takes us into the world of the wise women healers of the Central and South American tropics. Chris Kilham - "The Medicine Hunter" shares some power herbs that can shift our health. 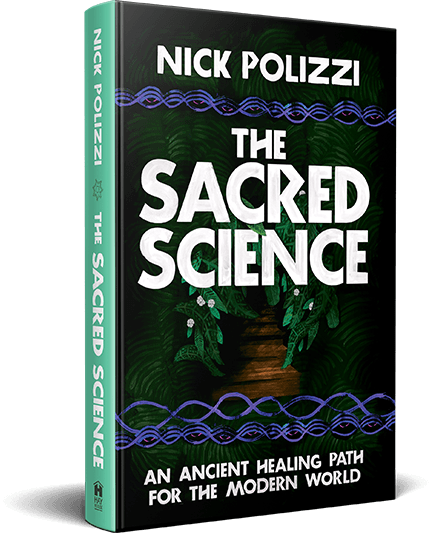 Roman Hanis - The shaman from The Sacred Science movie offers his insights in a “Knowledge of the Amazon” discussion. Sacred Icaros - Experience the healing songs of the Amazon by downloading this audio track.